Welcome to the Kimberly Community Band web site. 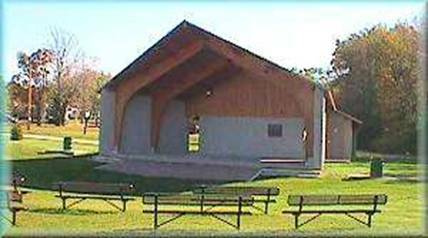 KCB is proud to present wonderful music in the village of Kimberly, Wisconsin, and invites the world to come and share in our love of music. Please visit us here on the World Wide Web often for information about our concert schedule, our parade appearances, and other special events. Also, see photos of the band in performance, and other historic information of this proud organization. Finally, please feel free to contact us about joining the band, requests, and any other information you would like to know. Enjoy our music - often!